When running a business you have to worry about many different aspects of your business to make it successful. You have to worry about payroll, rent, product development, and following governmental guidelines. However the most important part of your business is actually selling your product to your customers. Without sales your business will fail in a very short period of time. The hardest part of selling your product is getting the attention of your customer. The world is full of many different stimuli, so somehow you need to make sure that your product stands out and grabs the attention of your prospective customers. The easiest and most efficient way of doing this is to have eye-catching pictures in your advertising and on your web site. To do this you will need to hire a professional photographer to help you decide what pictures are needed and how to take the pictures that you need. A professional photographer has a lot of experience in setting up and choosing pictures that will give you the exposure that your product needs. Professional photographers go to school to learn their craft, and then after they are part of the workforce, they continue to learn new techniques so they can stay on top of all of the current trends. 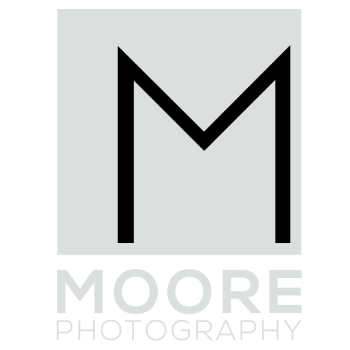 You might have a great idea for a picture for your business, but a professional photographer can take your idea and actually bring it to fruition. They will also usually tweak your idea a little bit to try to take advantage of some of the current trends in the advertising world. If you try to take the pictures yourself, you will quickly see that the quality of your advertising and your web site will turn out very unprofessional looking. Professional photographers have a knack for making their pictures "pop", so that your prospective customers will be drawn towards your web site and your product, and might actually buy something. Not sure where to start, give us a call.